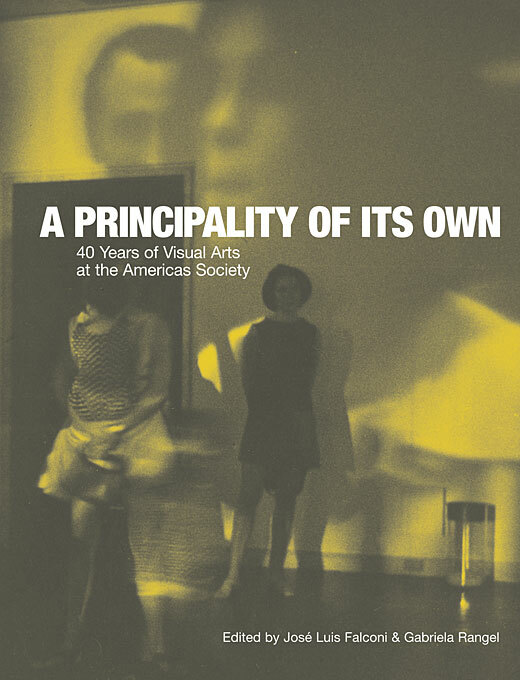 This collection of critical essays examines distinctive moments of the Americas Society’s visual art program and its impact on the formation of a Latin American market in the United States. 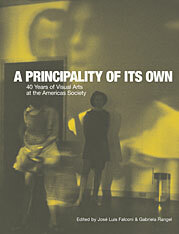 Founded in 1965, the Americas Society has played a pivotal role in Latin American art, from Pre-Colombian to modernism. The book brings together a cross-cultural group of art historians and curators, including Alexander Alberro, Alexander Apóstol, Beverly Adams, Cecilia Brunson, Luis Camnitzer, Thomas Cummins, Andrea Giunta, Nicolás Guagnini, Paulo Herkenhoff, Anna Indych-López, Luís Pérez Oramas, John Pruitt, Mary Scheider Enriquez, and Sofía Sanabrais, who discuss the relevance of the institution’s intricate relationships with art, economics, and politics. Essays address the emergence of site-specific practices such as Gego’s Reticulárea and neo-avant-garde manifestations such as the Fashion Show Poetry Event conceived by E. Costa, J. Perrault, and H. Wiener; Marta Minujin’s happenings; Michael Snow’s photographs; David Siqueiros’ monographic show; and the notion of landscape in the Western Hemisphere, among other significant topics. A Principality of Its Own explores the achievements, frictions, and experiments that modeled the institution from the Cold War to the present.